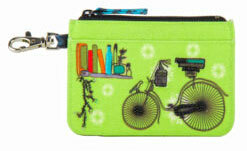 Compartment: One main compartment & side sleeve. 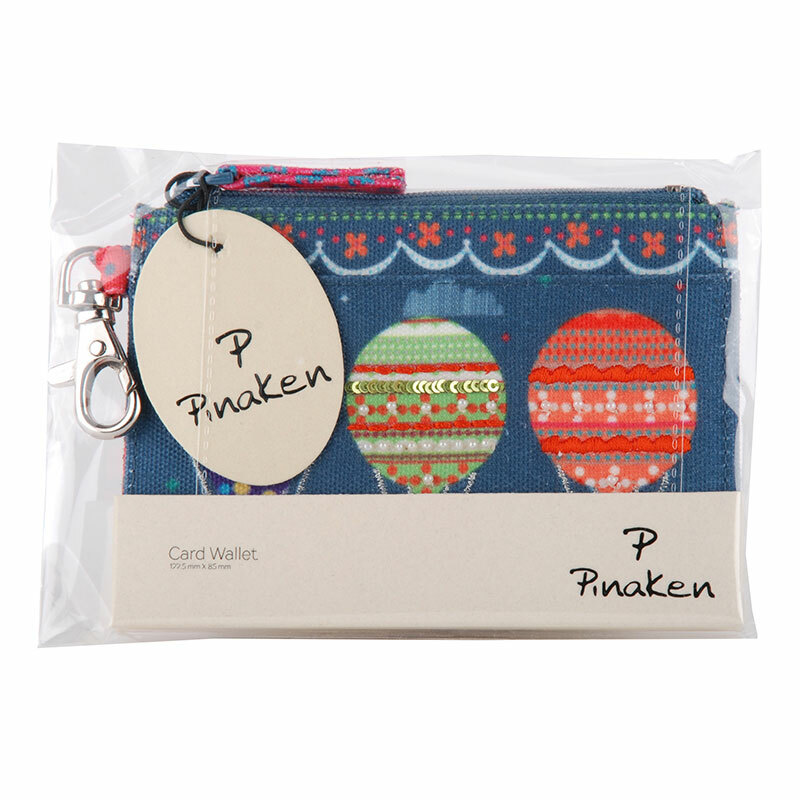 Pianken’s High on Happiness card wallets would give life and some quirky twist to your cards. 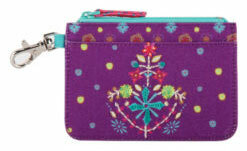 Not that your cards are not in the need of it, we want you to not neglect them. Keep all your important cards like your credit cards, debit cards, Id proofs, and all the other important cards in our card wallet safely. This High on Happiness card wallet prevents your important cards from getting hampered from the scratches or any liquid spills. 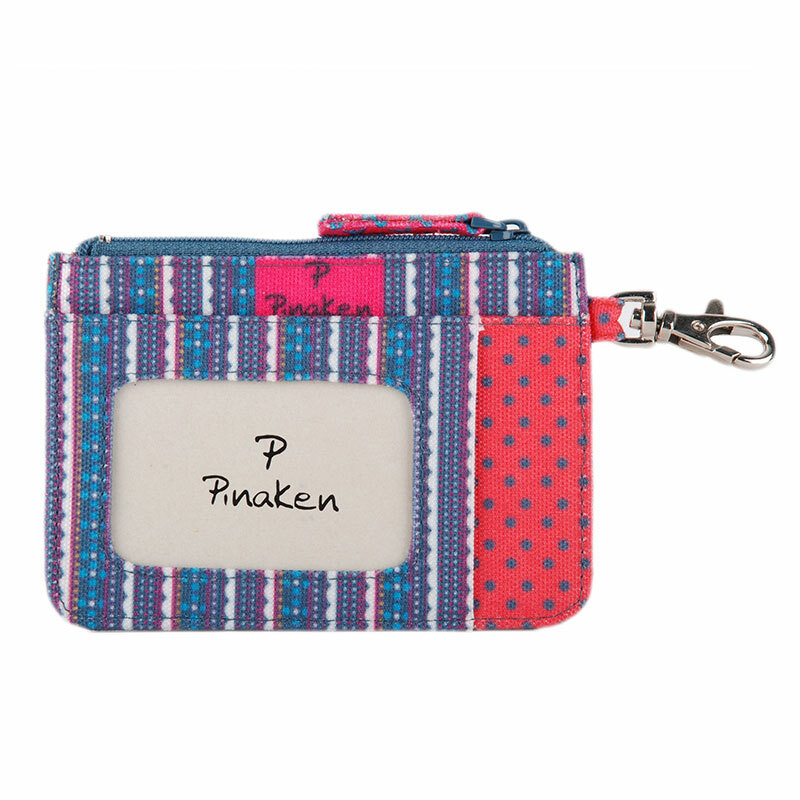 Also, it is the simplest way to stay organised and keep all your important cards in one place. 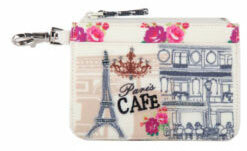 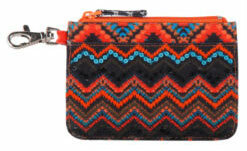 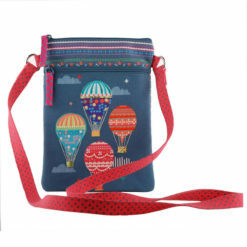 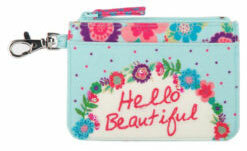 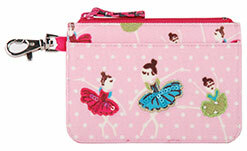 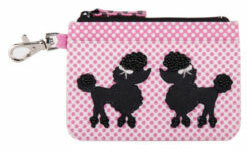 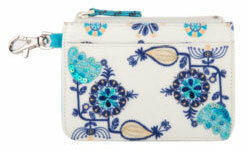 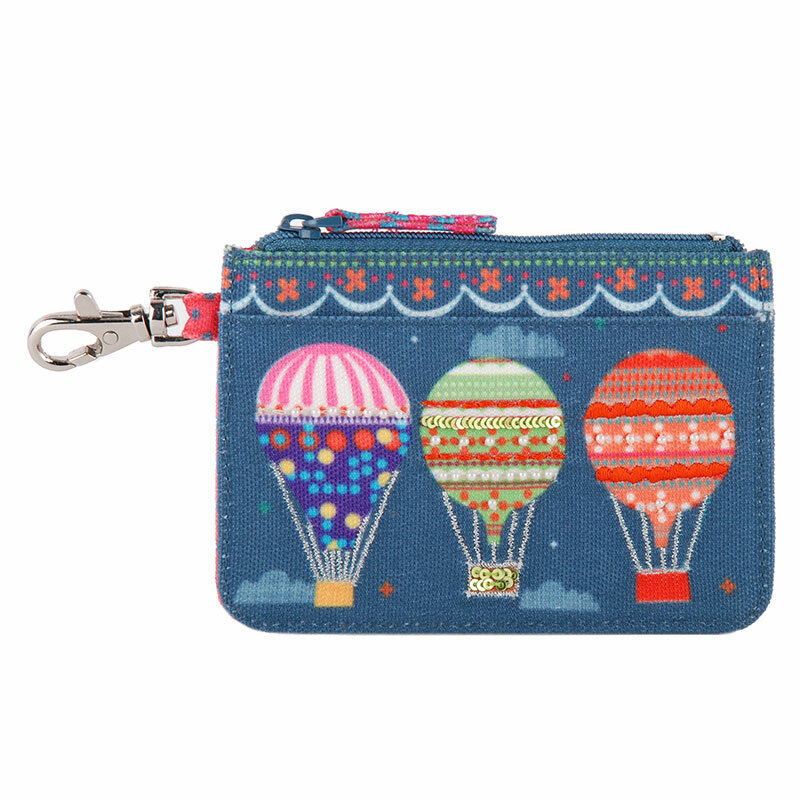 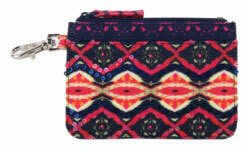 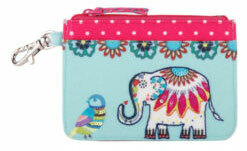 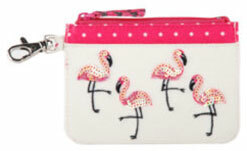 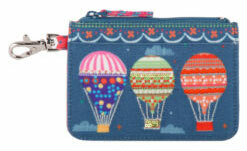 It is a pretty simple and a cute zipper pouch with one main compartment and a side sleeve. 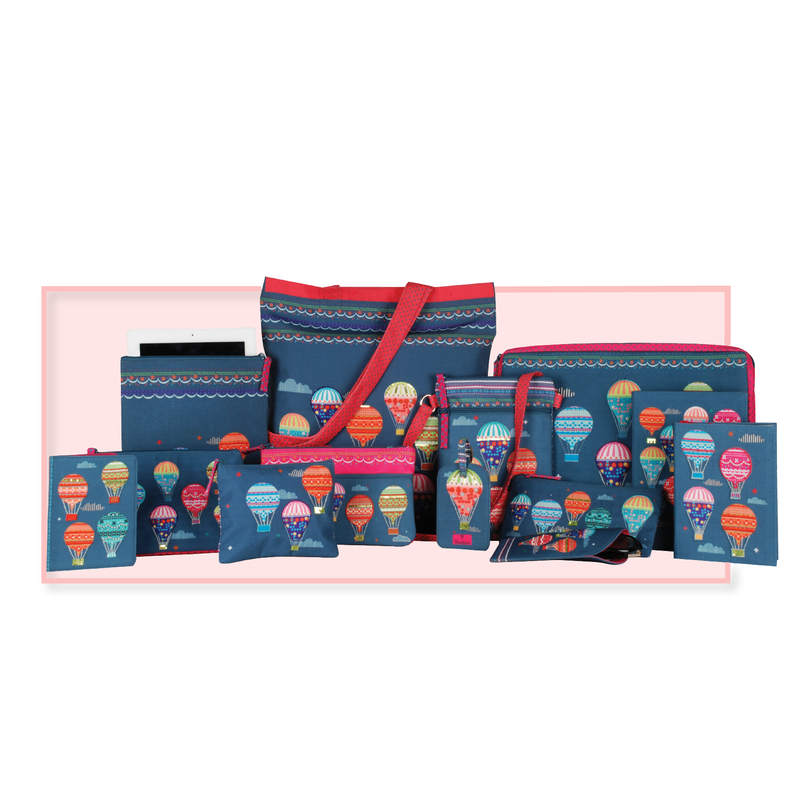 It is a zipper pouch that is quite easy to use and carry. 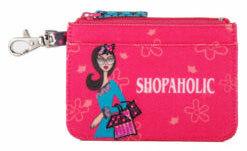 It can be kept easily inside your bags and even your purse. 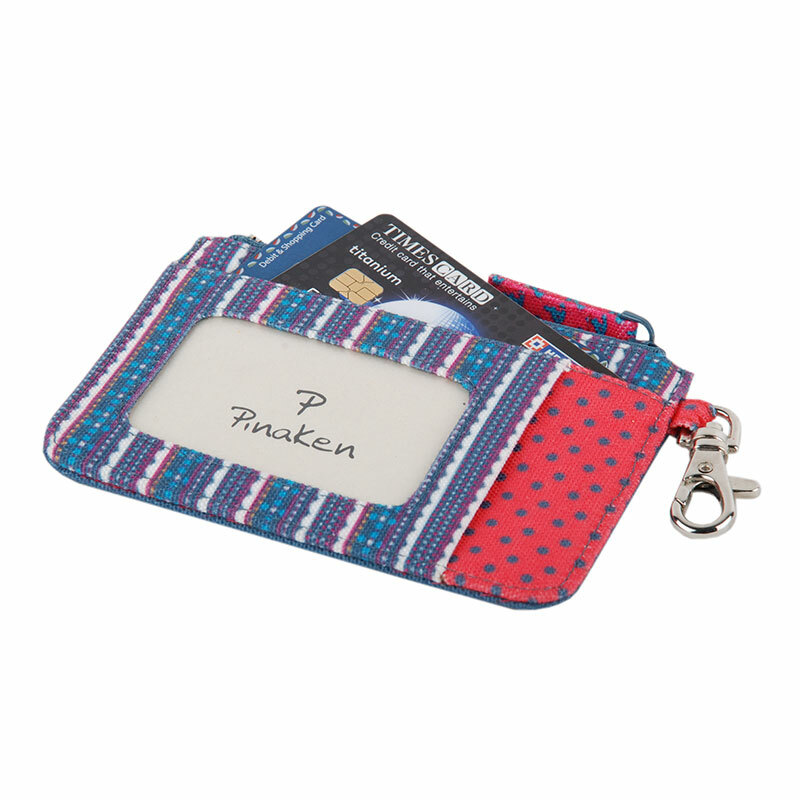 This is like a saviour when you are travelling and even on the normal days because you have all your cards at one place. 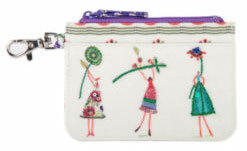 The closure of the wallet is zip based and comes with an extra hook. 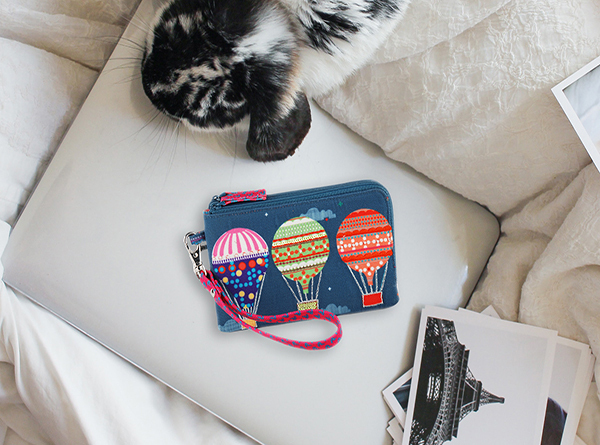 The fabric of the High on Happiness card wallet is canvas which makes it totally durable, long lasting, and immensely flexible. 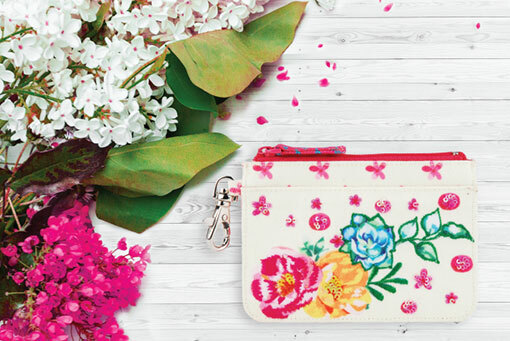 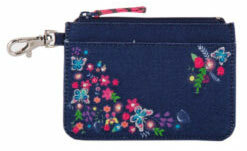 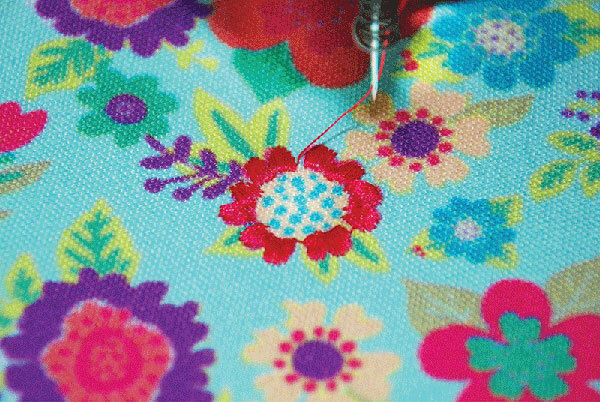 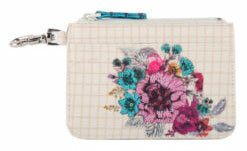 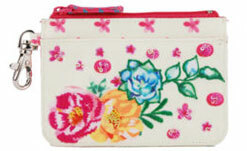 The floral colourful design on the card wallet is embroidered and hand embellished. 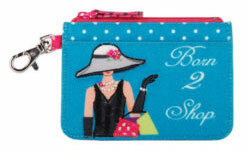 Our collection of card wallets is perfect to keep your cards and cash in it. 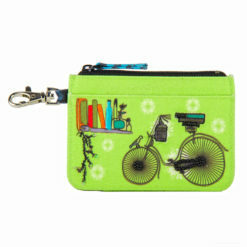 It keeps your cash and important cards such as credit cards and driver license safe from water spills, dirt and scratches. 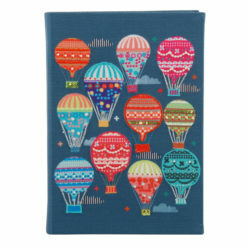 The card wallet, made from canvas fabric, is durable, flexible and long-lasting.